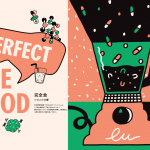 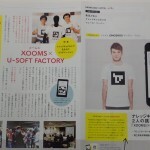 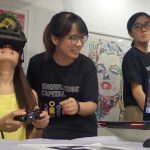 2017 March 21 | XOOMS co. ltd. 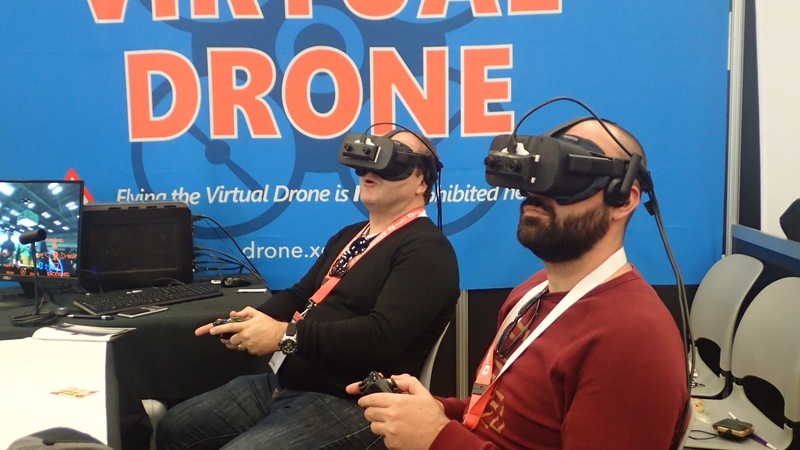 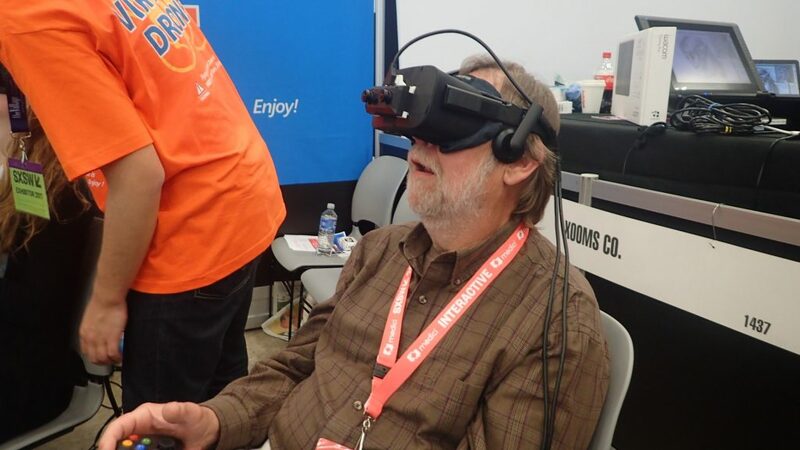 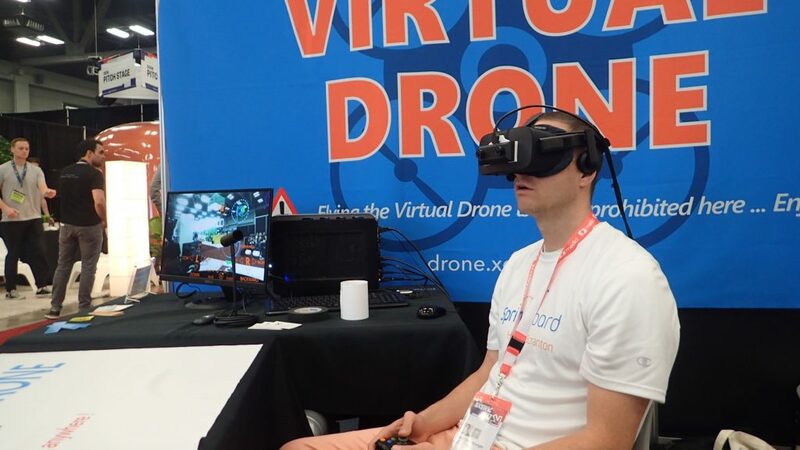 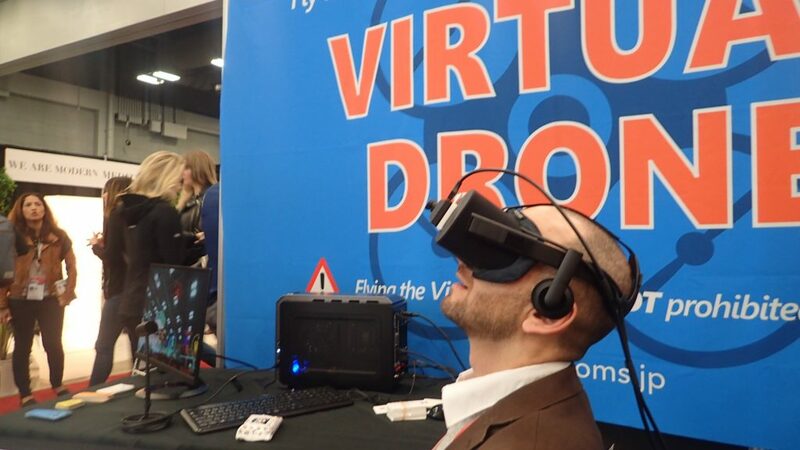 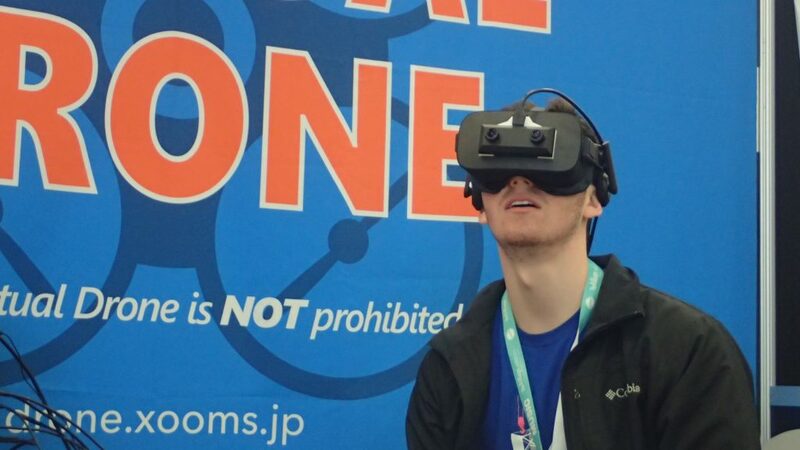 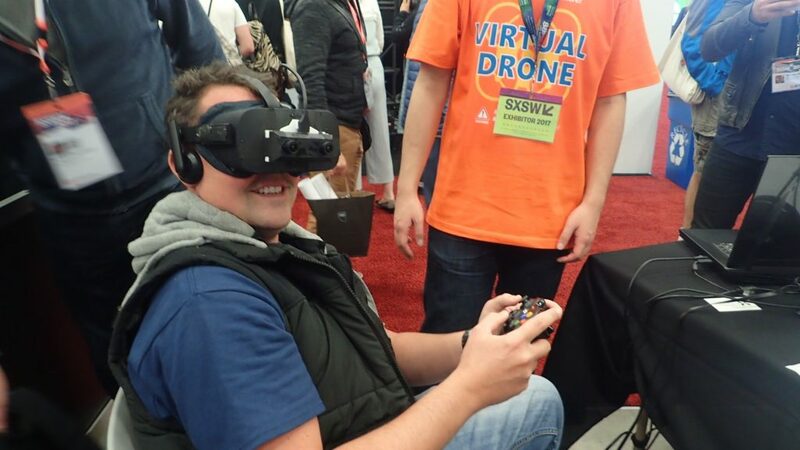 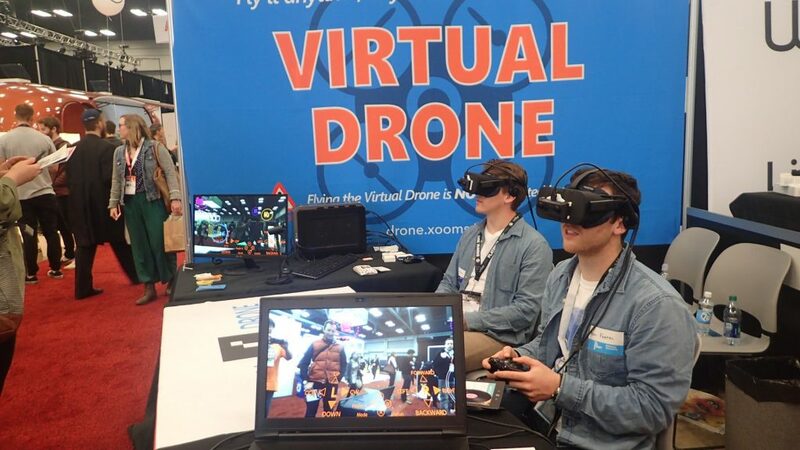 The virtual drone went to SXSW2017 Trade Show! 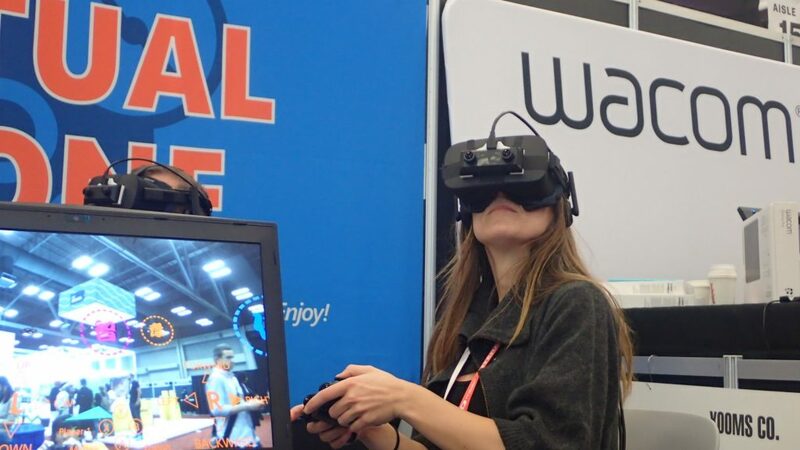 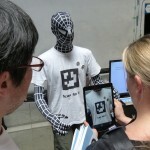 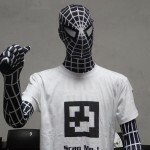 SXSW is world-famous interactive/film/music event held in Austin, Texas. 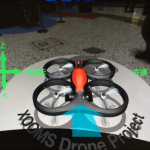 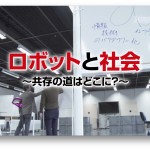 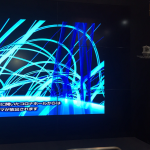 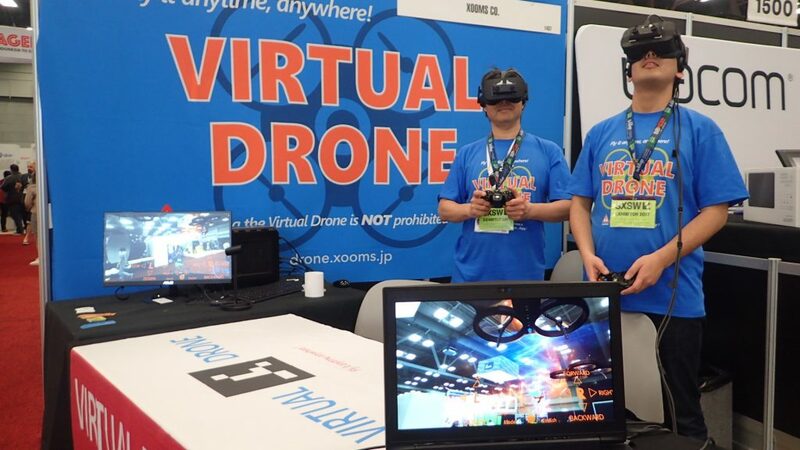 In the trade show, which was held from Mar.12th to 15th, we demonstrated the virtual drone. 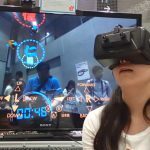 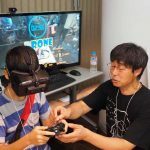 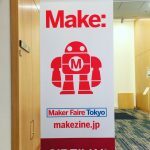 Throughout the four-day exhibition, a lot of people from a variety of countries experienced and enjoyed our Mixed Reality (MR) contents. 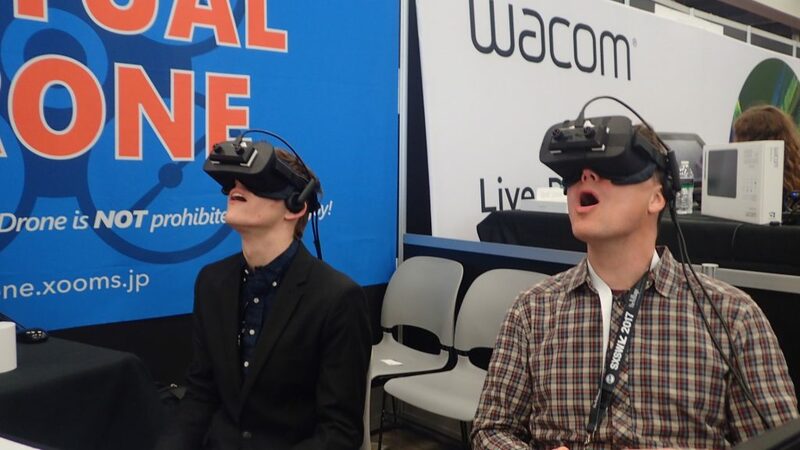 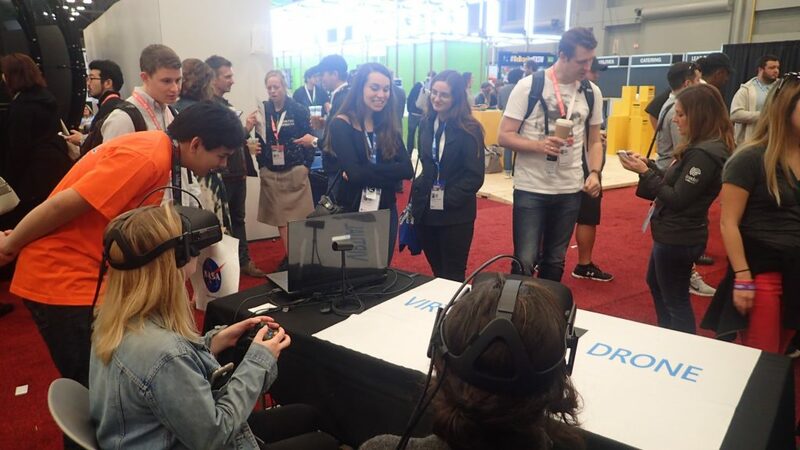 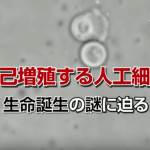 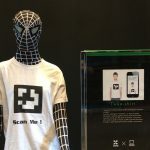 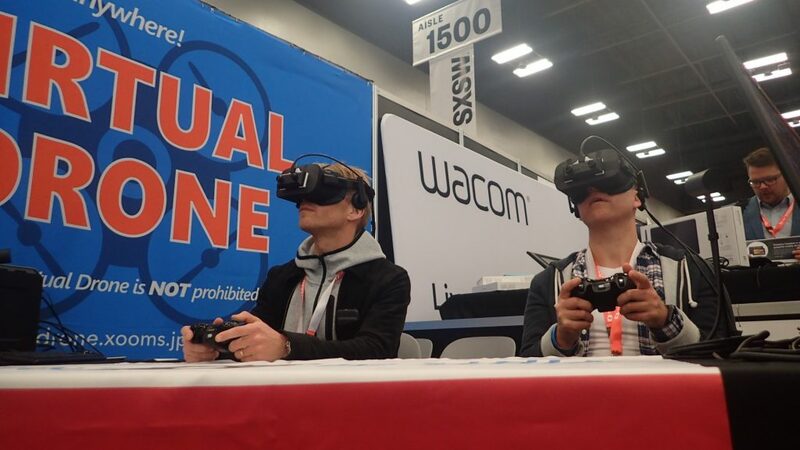 The dual-player virtual drone made successfully made a debut at SXSW 2017, in which two players can fly drones respectively and collaborate each other in MR world. 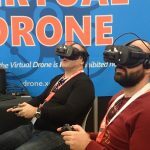 This is the world first, social MR drone experience! We’re planning to improve the virtual drone, and will hold more social and enjoyable events domestic and worldwide. 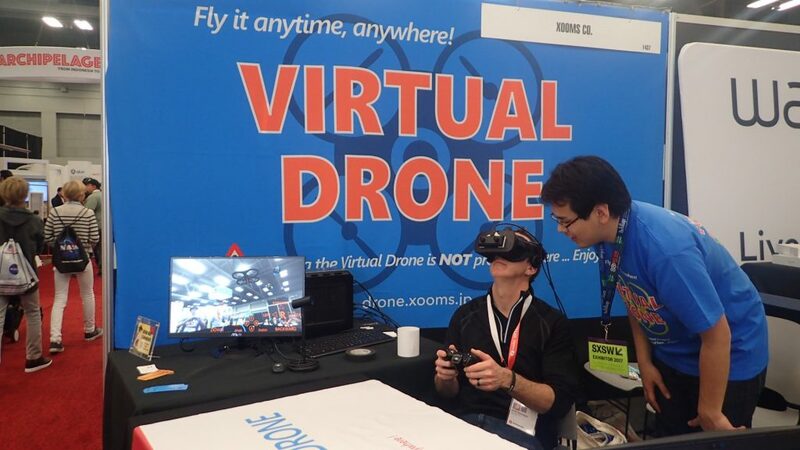 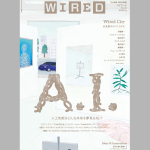 Please support our virtual drone!